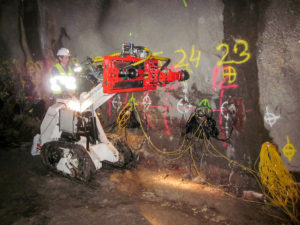 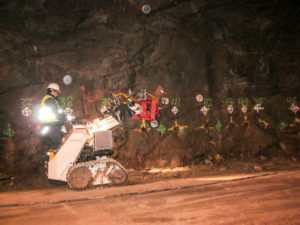 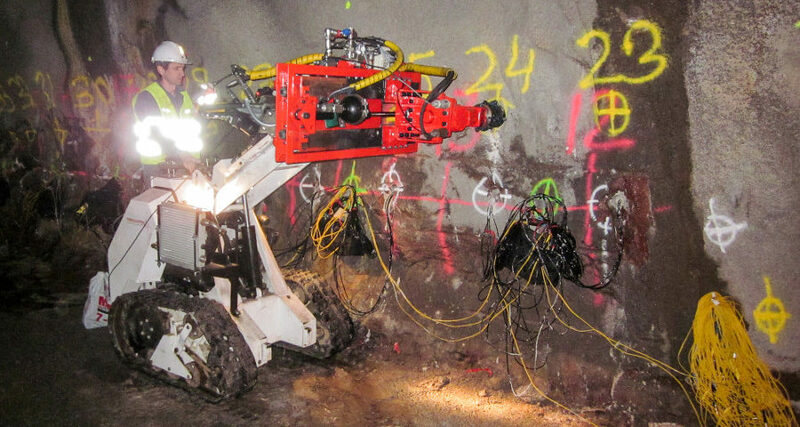 The VIBSIST-200 is multi-impact, time-distributed seismic sources intended for detailed seismic surveys in remote and environmentally sensitive areas or from tunnels and mine galleries. 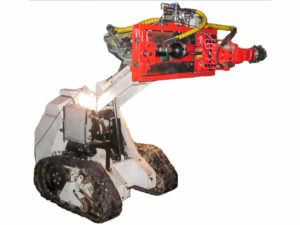 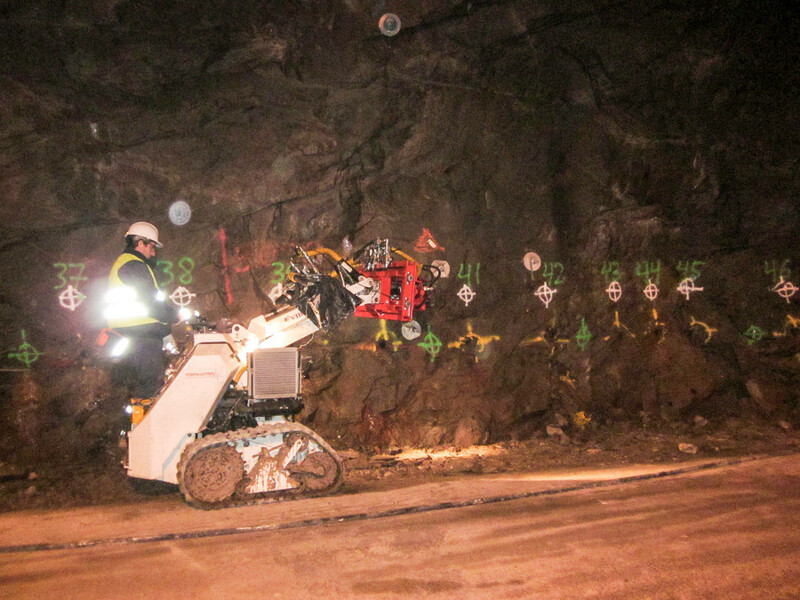 The light 200 J/impact model provides high-maneuverability and mobility in urban, industrial and mining environments. 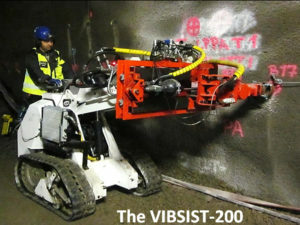 The VIBSIST-200 is intended for detailed surface, borehole and underground surveys with a typical penetration range of 300 to 500m, in reflection mode.